Deank, the developer behind the popular PS3 back up manager multiMAN, has released an update to adding new languages, improvements and some fixes. Deanks has been doing a great job improving his PS3 back up manager frequently by adding new features and fixing bugs. * This update should fix "Not enough memory for web browser" which some users experienced. If it doesn't - use the Original Theme. 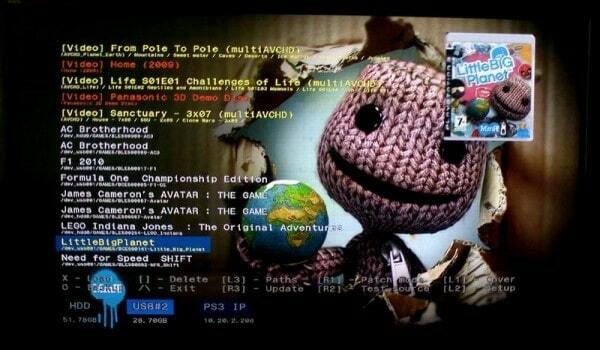 You can update to multiMAN 2.03.00 straight from the multiMAN application on your PS3, or you can visit the original post on PSX-Scene to manually download and install multiMAN 2.03.00.